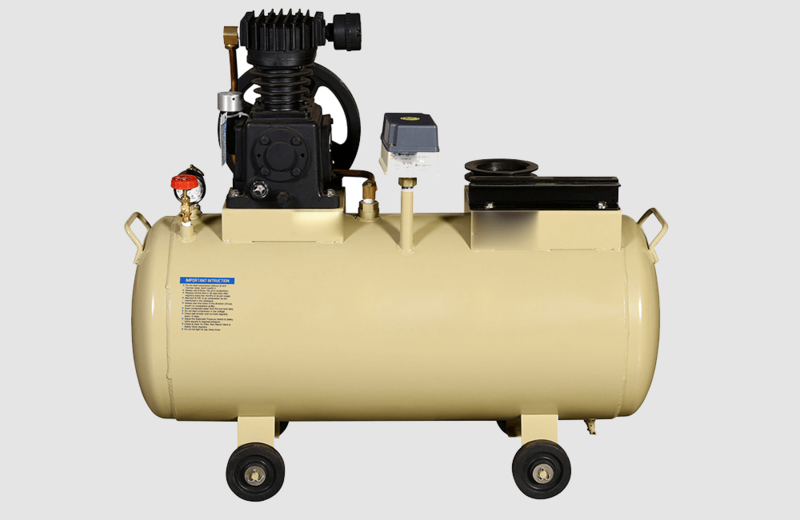 Avail from us Single Stage Air Compressor that is ideal to be used in a number of small industrial areas designed for low pressure application. 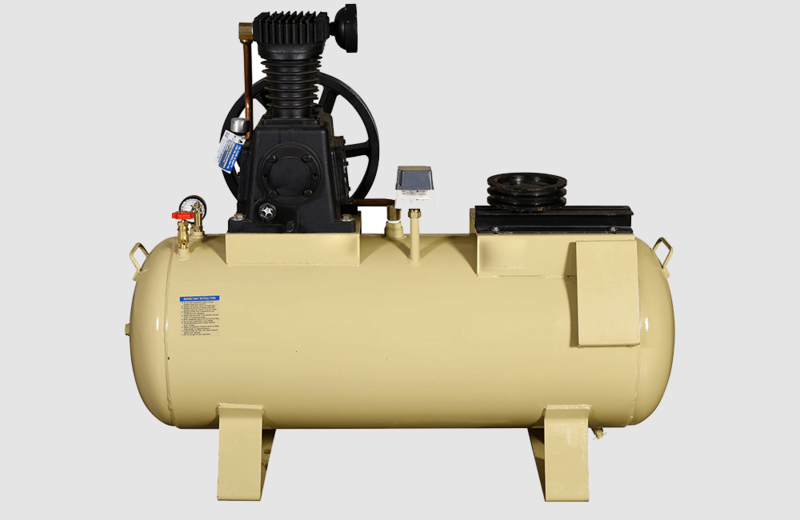 The offered range of Single Stage Air Compressor is available in customized specifications to match the varied requirements of the clients. Single Stage Air Compressor is widely preferred by clients for its smooth functioning, optimum performance and durability. These compressors are used where the pressure requirements are up to 9 Kg/Cm² air pressure. HP NO. OF PISTON PISTON DISPLACEMENT C.F.M. MAX.